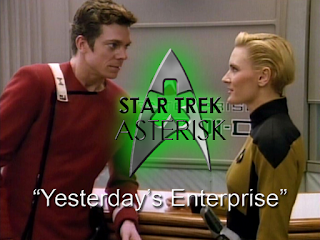 Star Trek: Asterisk "Yesterday's Enterprise"
The Enterprise-C inadvertently brings Tasha Yar back from the dead by temporarily fracturing the timeline. We start in 10-Forward where Worf is enjoying some alone time until Guinan hands him a glass of prune juice. He tastes it and declares it to be a warrior's drink. The two of them chat for a bit about Worf finding companionship, but then an odd phenomenon happens outside the window and Worf is called to the bridge. On the bridge, Picard asks Worf to scan the phenomenon and Worf says that there's a ship inside. When the ship exits the rift, everything on board the Enterprise changes. The lighting is darker, the uniforms are more militaristic, even the bridge itself is more streamlined. And when Picard turns around to ask for more details, it's not Worf, but Tasha Yar who responds to him. And she's not a zombie, either! 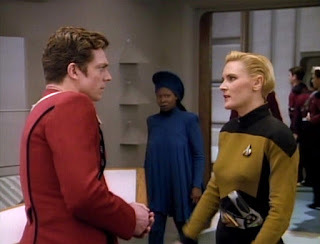 In the ready room, Guinan tries to explain to Picard that when she looks around, what she sees doesn't seem "right"... the uniforms, the bridge, the crew's attitude. She says there should be children on the Enterprise, an idea to which Picard scoffs. 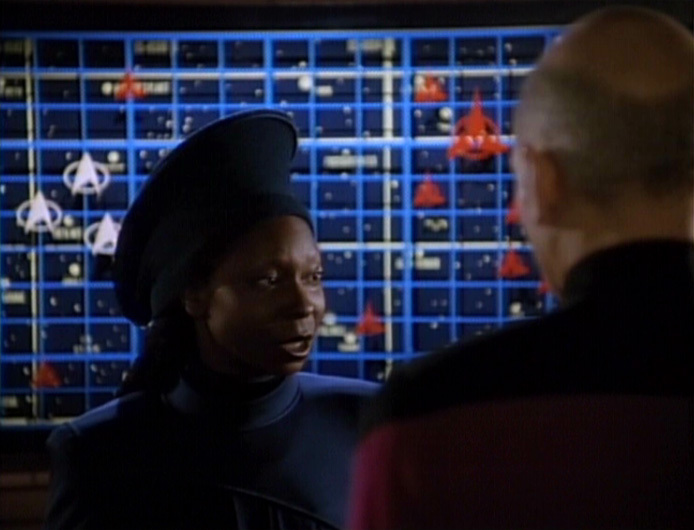 The Federation is at war, he says, but Guinan says they shouldn't be. She says the Enterprise is a ship of peace, not war, and the only way to restore the timeline is to send the C back where it came from. After this confrontation, Picard goes to see Garrett in sickbay and gets the story of what happened. They were in a battle with Romulans over Neranda III, responding to a distress call, but Picard says the only record is that the outpost was destroyed and the C vanished. Garrett says there were four Romulan warbirds against the C and if they had stayed any longer they would have been destroyed, too. But Picard laments that just the fact that they were there, aiding a Klingon outpost, could have avoided twenty years of war. 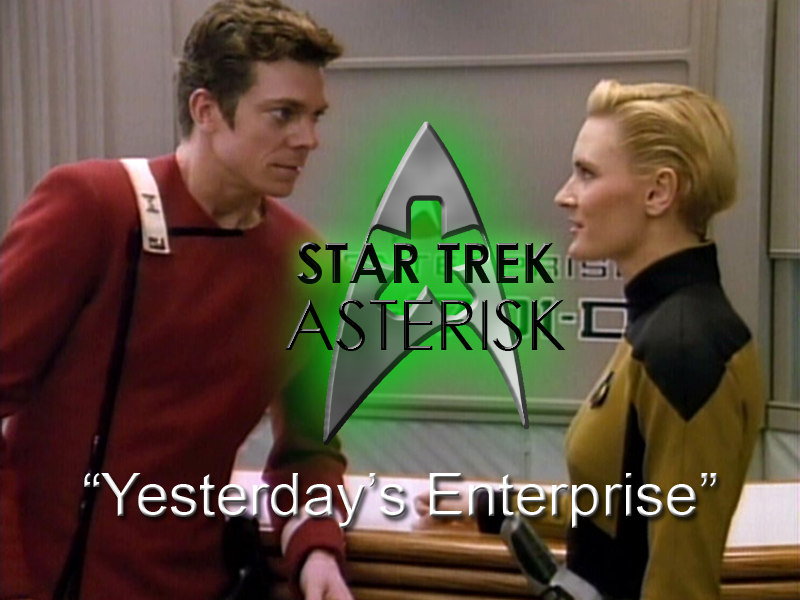 So, now the Enterprise is left with a dismal choice. 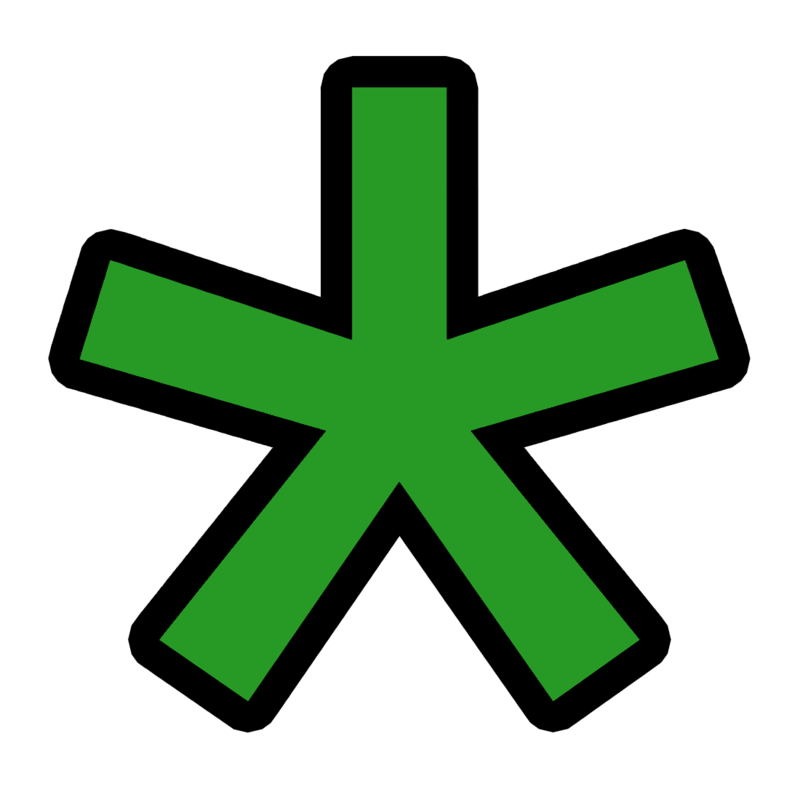 Either allow the C to stay in the present time and continue fighting the Klingons, which we learn later is a fight that is not going well, or send the C back through the rift to its destruction and stop the war before it began. But while the crew discusses this, Yar is developing a thing for Castillo. While Picard asks Guinan for more information before he risks the lives of 125 Enterprise-C crewmembers on her hunch, Yar and Castillo visit 10-Forward and chat about life in Castillo's future. While they discuss some ship improvements that have occurred, Guinan finishes her meeting with Picard, goes into 10-Forward and glares at Yar. Finally, Picard decides to send the C back to the past. He confers with Garrett who says that some of the crew wish to finish what they started, others don't think they'll fit in in the future, so they're all for it. The crew goes back and Yar gives Castillo and passionate kiss goodbye in the transporter room. But just as the C is getting ready to go, some Klingons attack, and in the crossfire, Garrett dies. The D chases the Klingons away, but the C has suffered a lot of damage. And with Garrett dead, Castillo is the next in the chain of command to take over. The only problem being that if he is the captain, there is no helmsman. Because the Klingons attack, however, Yar is given a second-second chance. She confronts Guinan about what Guinan sees in her, and Guinan eventually reluctantly admits that Yar is not supposed to be here. She's supposed to be dead. And she doesn't know how Yar died, but she knows it was a hollow death, without purpose. With that in mind, Yar requests to be transferred to the C. She'll be their helmsmen and give them a fighting chance with the Romulans. Picard weighs these heavy options and eventually decides to let her go. If Guinan is right, then Yar will be gone anyway. With all the pieces in place, it's time to get the C underway before the Klingons return. Except they don't. The Klingons return first. The D holds them off as best as they can while the C limps toward the temporal rift. In an epic battle, Riker is killed by an exploding console, Picard jumps to the tactical console and continues firing at the Klingons. Just before the D is completely destroyed by the Klingons, the C slips into the past and the timeline is restored. 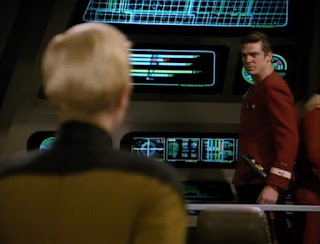 On a brighter bridge with Riker alive and well, Picard turns around to ask Worf about the readings he found. Worf says there appeared to be a ship, but it vanished. Meanwhile, in 10-Forward, Guinan has a seat with Geordi and asks him about Tasha Yar. This is one of the best episodes of any Star Trek series. I wouldn't say it excuses "Skin of Evil," but it definitely addresses that episode's problems and fixes the most heinous one. They give Tasha the chance to die a meaningful death. Of course, that death slightly overshadowed when we learn later that she's taken prisoner instead of killed, but since we don't know the circumstances of her actual death, then, well... I'll get into that when we get there. Apart from that, it's a time travel episode, and there is not a single time travel story that I don't like. It's also good to know that Shooter McGavin grows up to be a Starfleet officer.